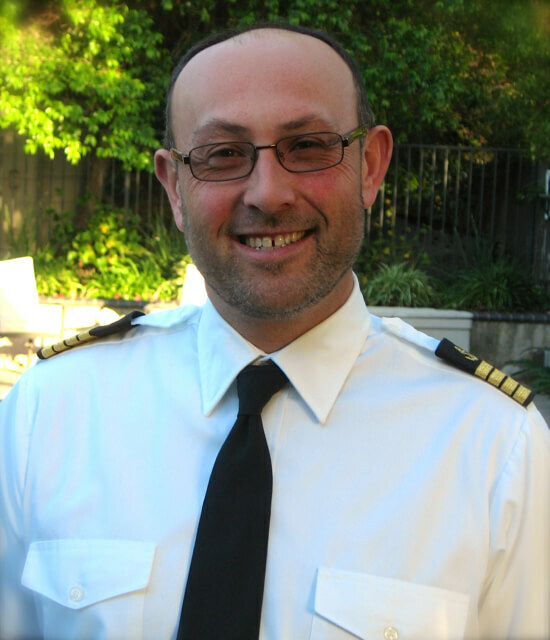 Captain Steven Leigh is a USCG Licensed Charter Boat Captain based in Marina del Rey, California. He has over 30 years experience on both power and sailboats. Captain Steve is originally from London, UK. He learned to sail while in high school. He attended college in Brighton, a major boating town on the south coast of England and sailed in the English Channel and in Northern France. In 1994, Steve moved to Los Angeles, CA. He has captained boats on both the East and West Coasts of the United States, including larger USCG Inspected Passenger Vessels.